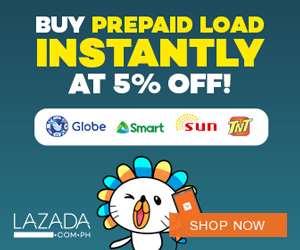 AirAsia Zest Promo Fares: Have you heard? 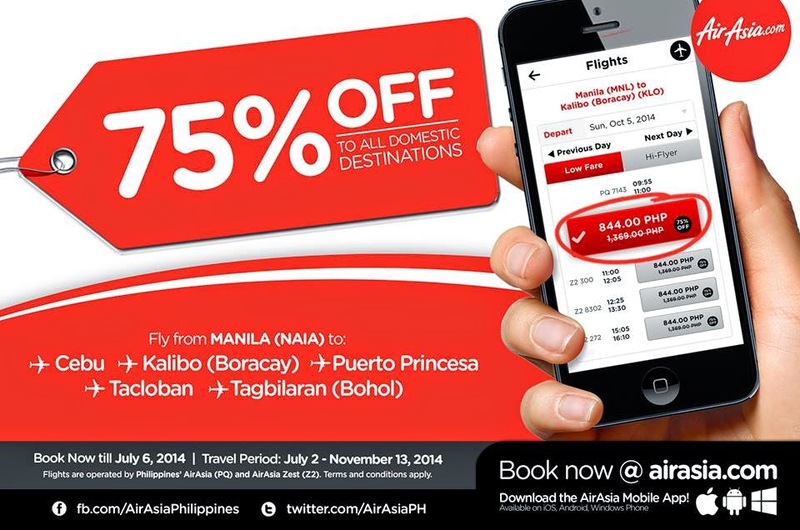 Our domestic destinations are on a 75% off on base fare promo! And wait, it’s even for your immediate travels! Now your much needed getaway is at hand!